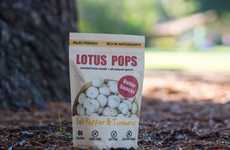 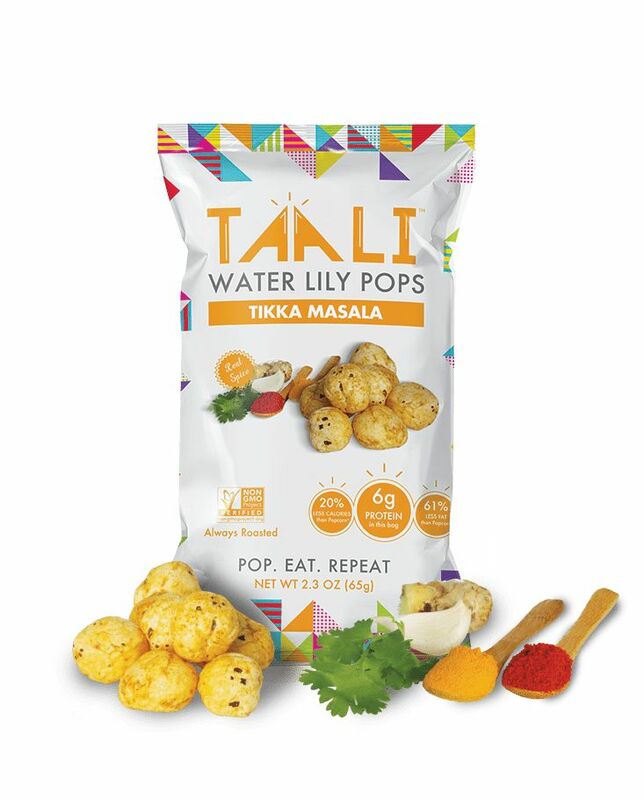 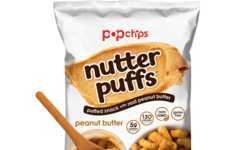 One of the co-founders of Taali, Aditya, notes that "we found that most snacks are highly processed, fried or made of ingredients like potato, corn and wheat," and set out to create a bette-for-you alternative with Water Lily Pops. 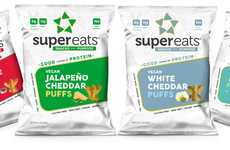 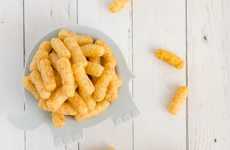 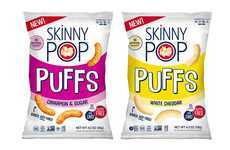 True to their name, the light and crunchy superfood snacks are made from popped water lily seeds and boast plenty of flavor from minimal ingredient additions. 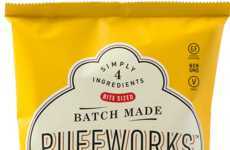 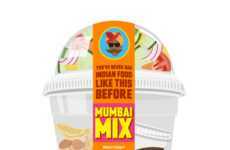 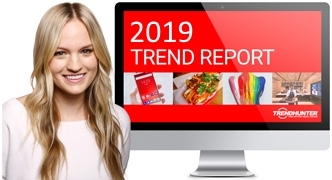 The vibrant flavors offered by the brand include Himalayan Pink Salt, White Cheddar, Sriracha Spice, Tikka Masala and Tangy Turmeric, which pairs the highly anti-inflammatory ingredient with tamarind, mint and mango powder. 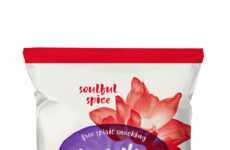 In terms of how the Water Lily Pops from Taali compare to other products, particularly ready-to-eat popcorn, the snacks are lower in fat and calories and higher in protein.